Our next branch meeting is on Tuesday 19th July – not the usual second Tuesday in the month. As usual all members are welcome, try and get along. 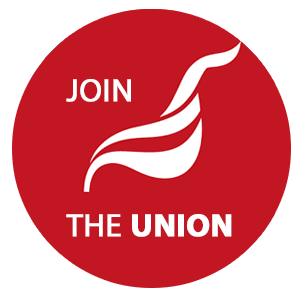 We are putting it back because a number of members will be at the Unite policy conference – the event at which ordinary members elected as delegates get to debate and decide our unions policies. No doubt our policy on housing and support for Jeremy Corbyn will be debated at the conference and we will also get a chance to talk about that at those things at our branch meeting on the 19th.